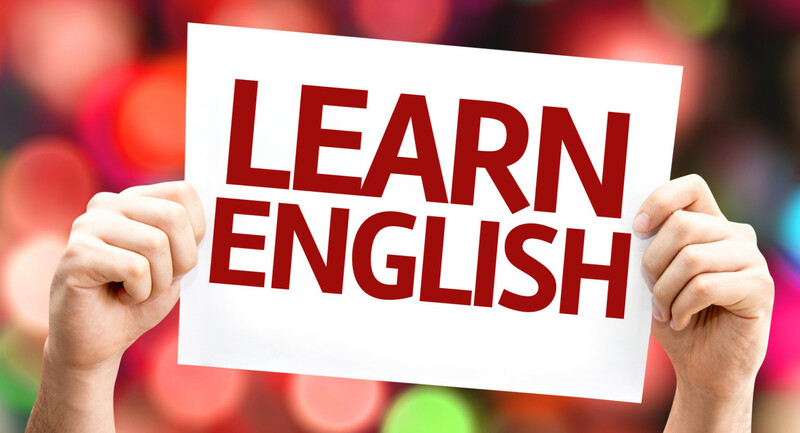 Come learn English with us! We have an open enrollment, no minimum attendance policy. We like for you to attend every day but you may join us as you are able. Only two rules - have fun and learn something!